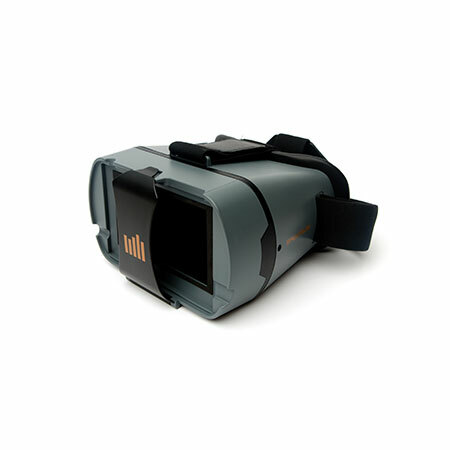 The SPMVM430HA headset provides users with an affordable 5.8GHz FPV headset when paired with the SPMVM430 monitor. 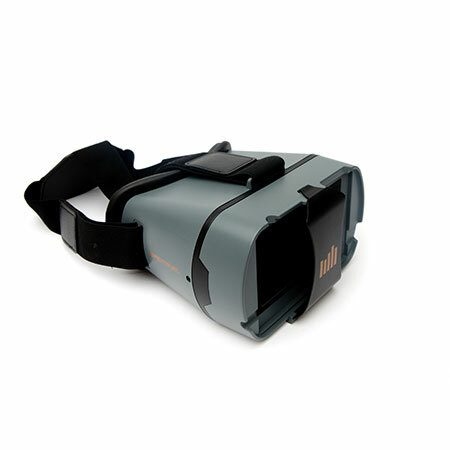 Owners of the VM430 monitor can simply snap the monitor into the headset for an incredible FPV experience. 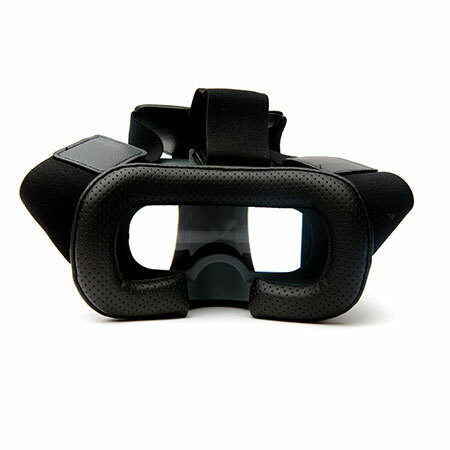 The headset includes an adjustable head-strap for optimal comfort and weights only 380g with monitor.